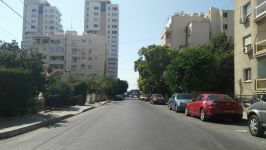 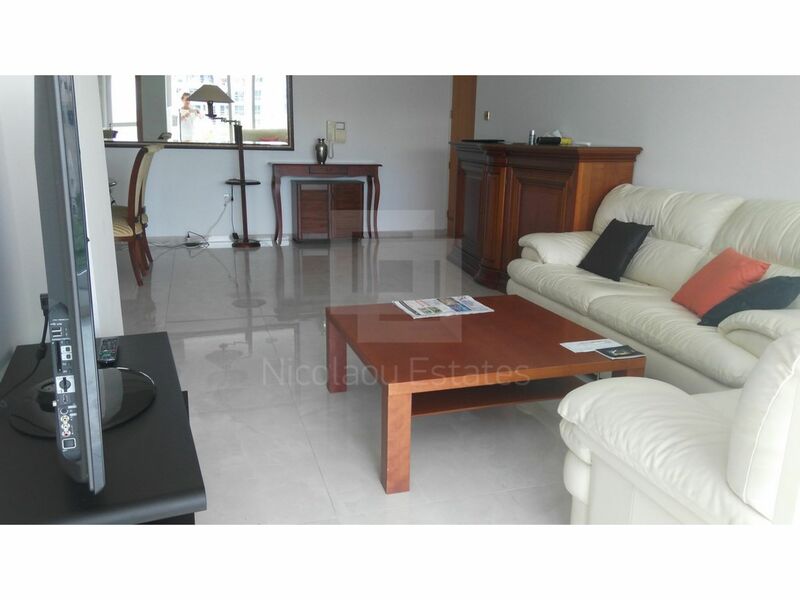 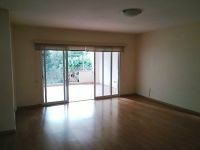 This is a spacious apartment 120m2 with cover veranda available for sale. 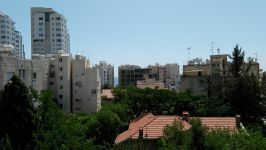 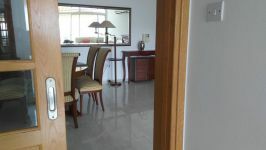 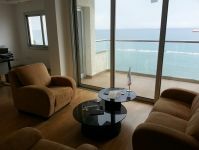 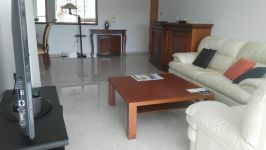 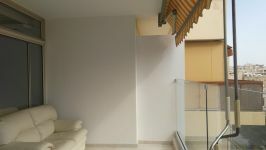 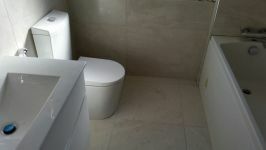 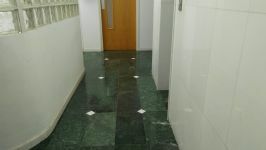 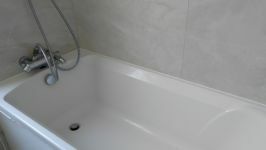 The property is in excellent condition in a building of Cybarco, (16-17 years old) on the fourth floor with sea view. 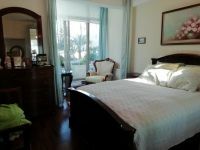 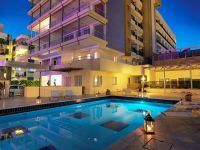 It's only 200 meters from the sea and beach and it has also sea view. 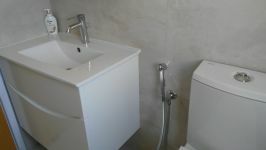 It's surrounded by many amenities. 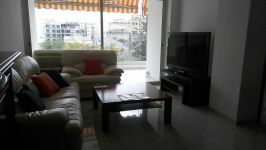 The apartment is fully furnished. 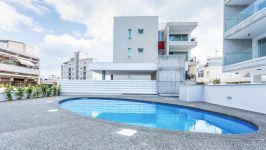 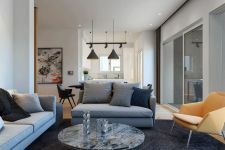 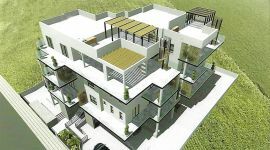 It consists of a living room with dining area, a separate modern kitchen, three bedrooms, one bathroom and a shower en-suit in master bedroom. 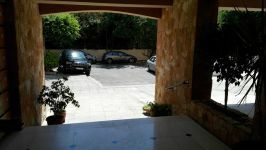 Outside it has also a beautiful sunny veranda, a covered parking space and storage room. 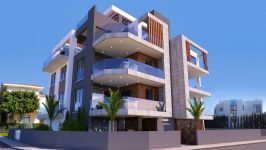 This property has solid building construction. 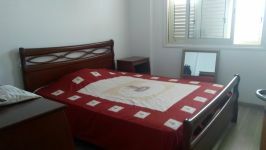 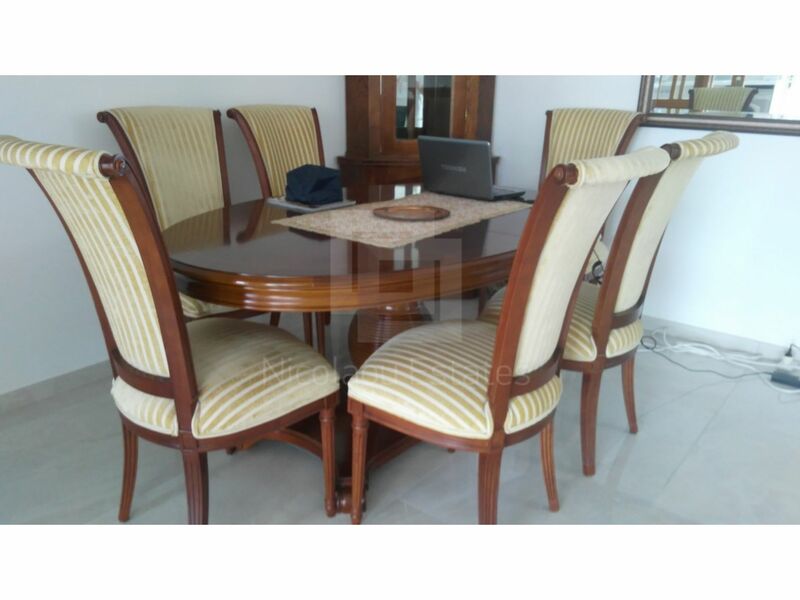 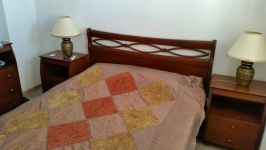 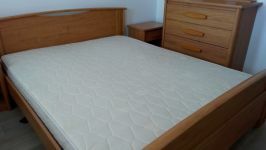 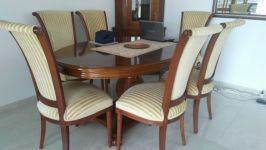 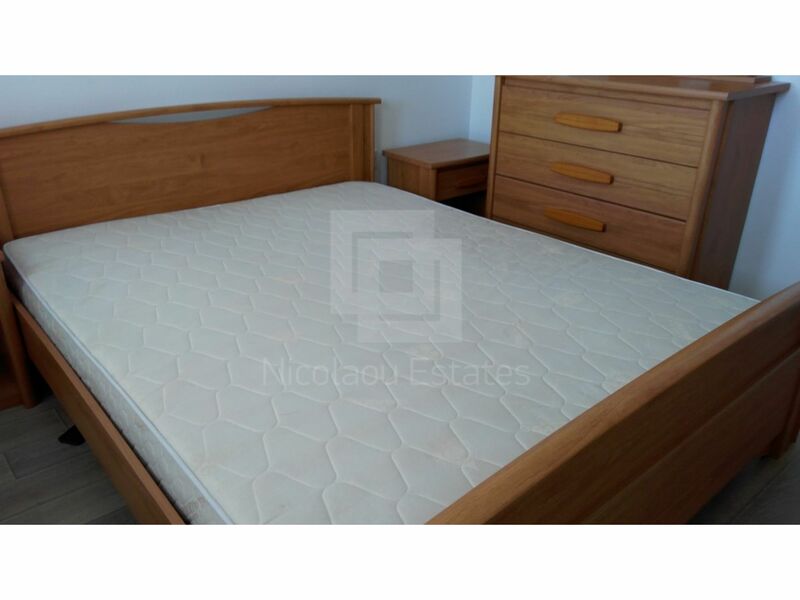 It's in a very good condition and has perfect location. 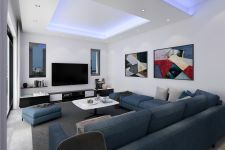 Must be seen to be appreciating! 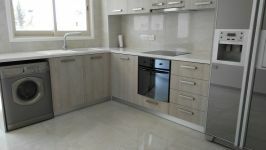 Was refurbished in 2017 . 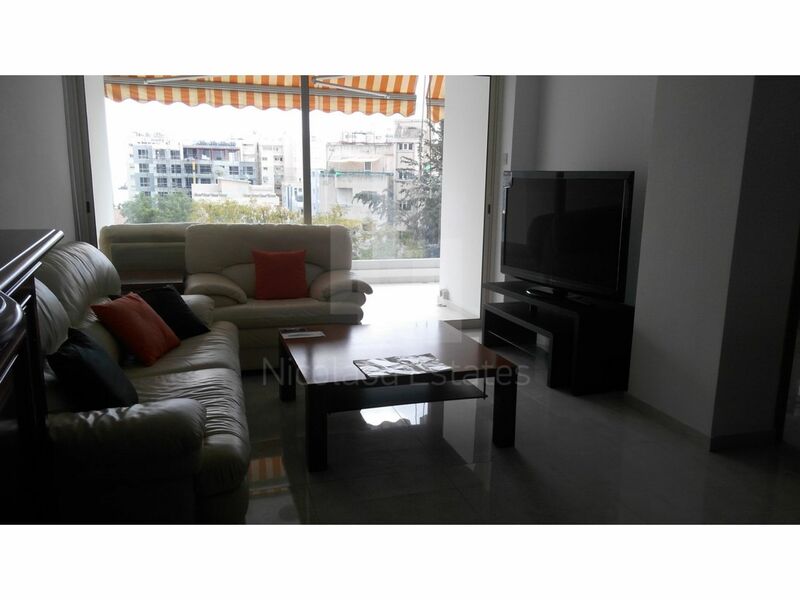 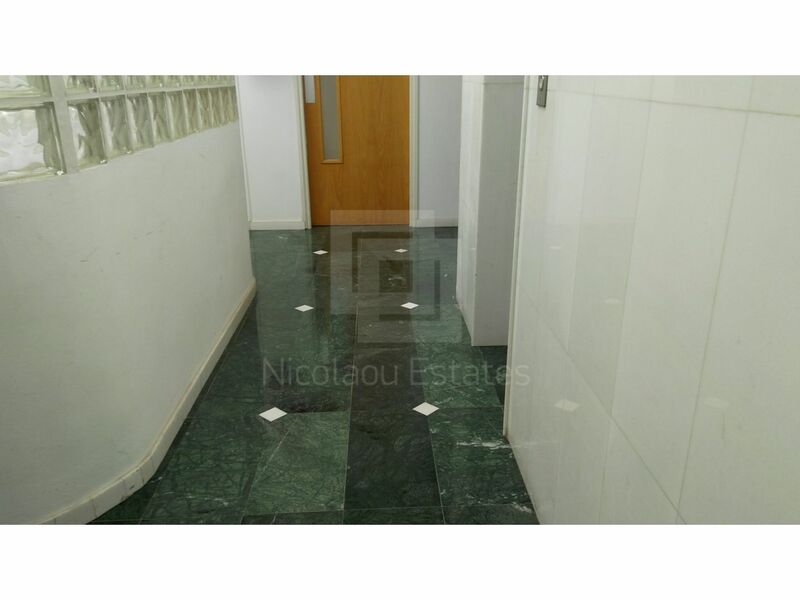 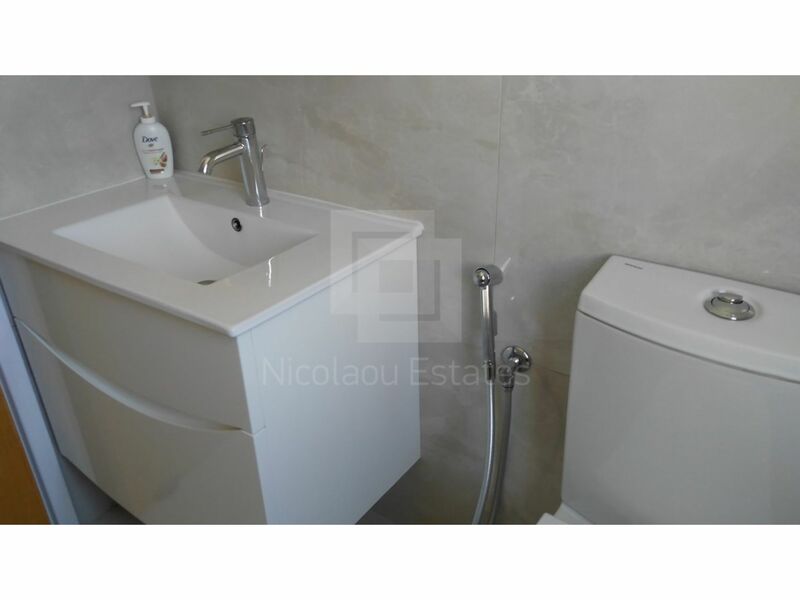 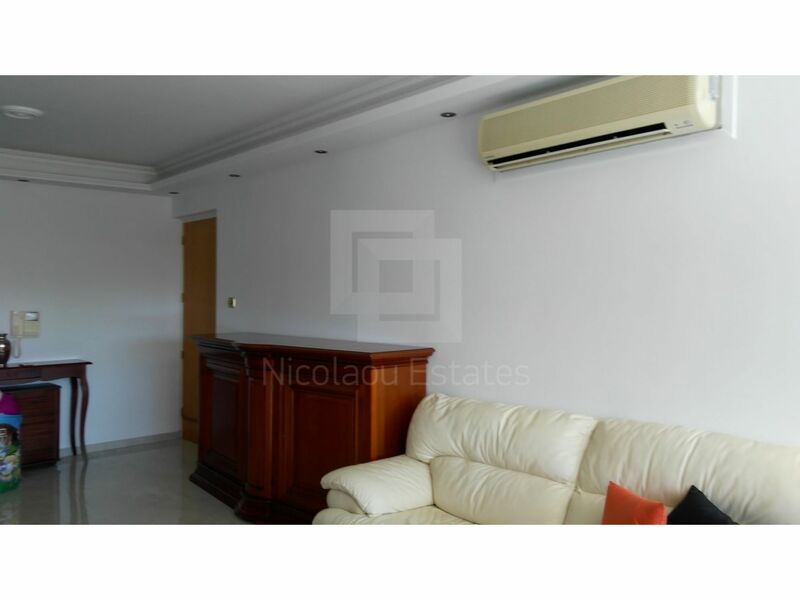 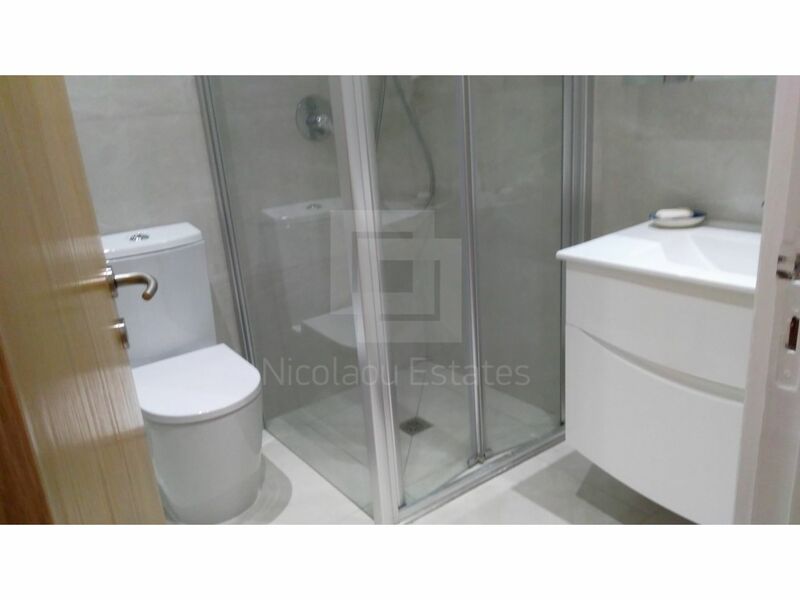 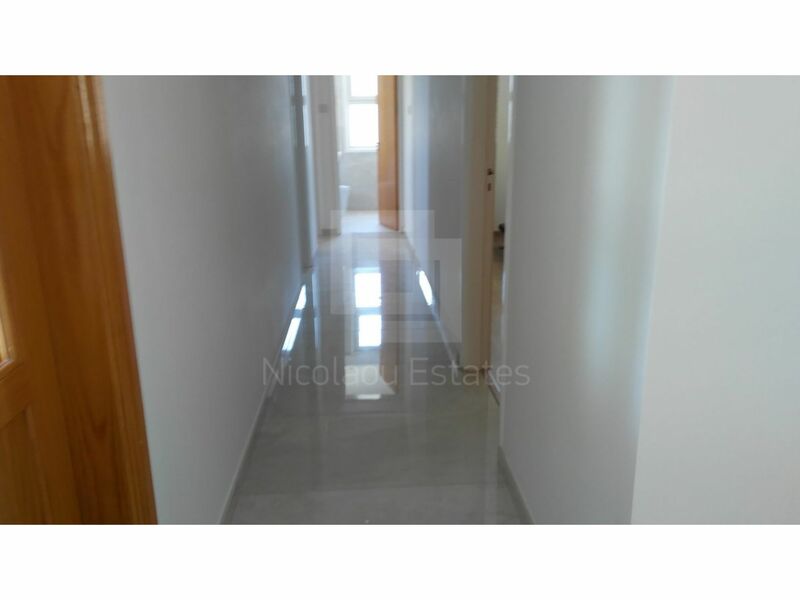 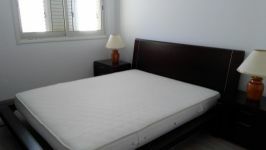 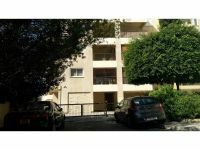 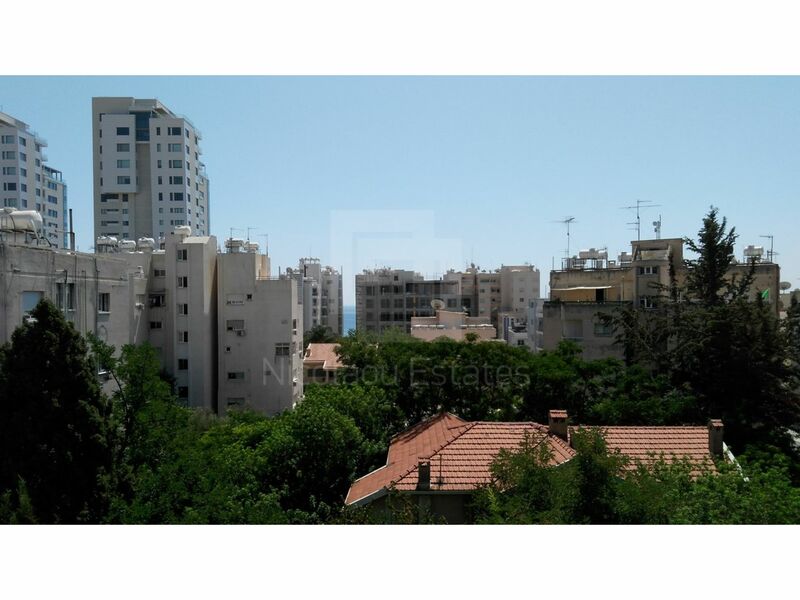 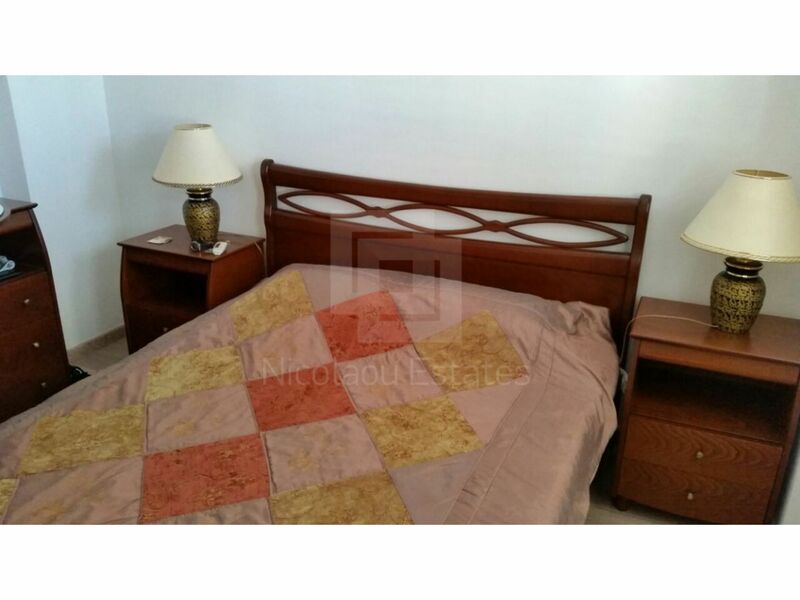 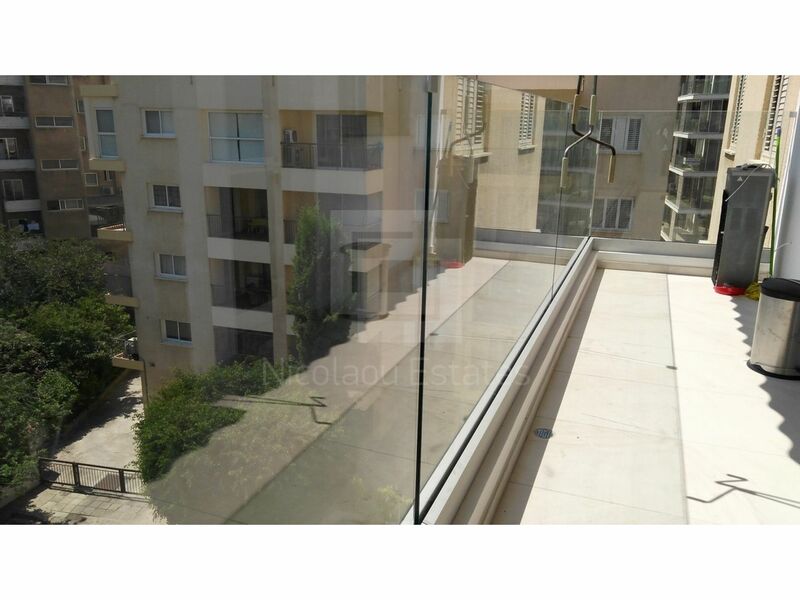 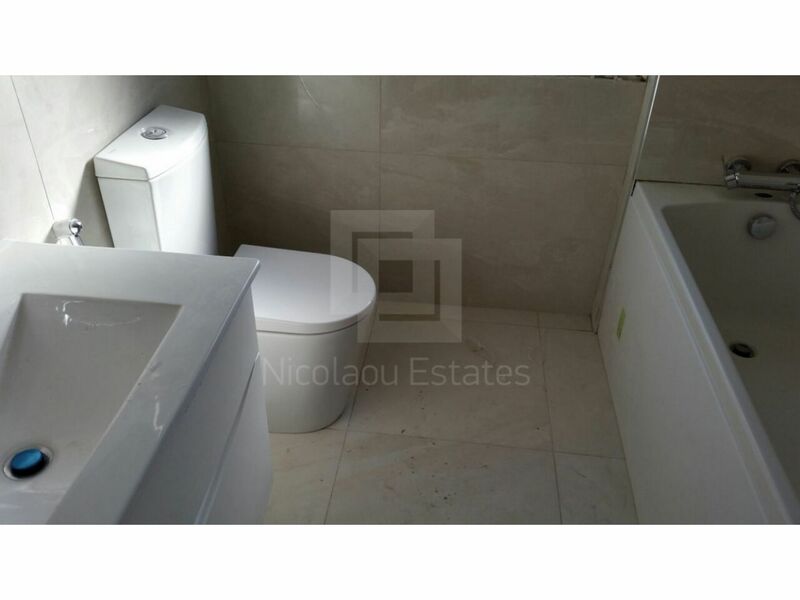 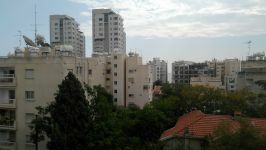 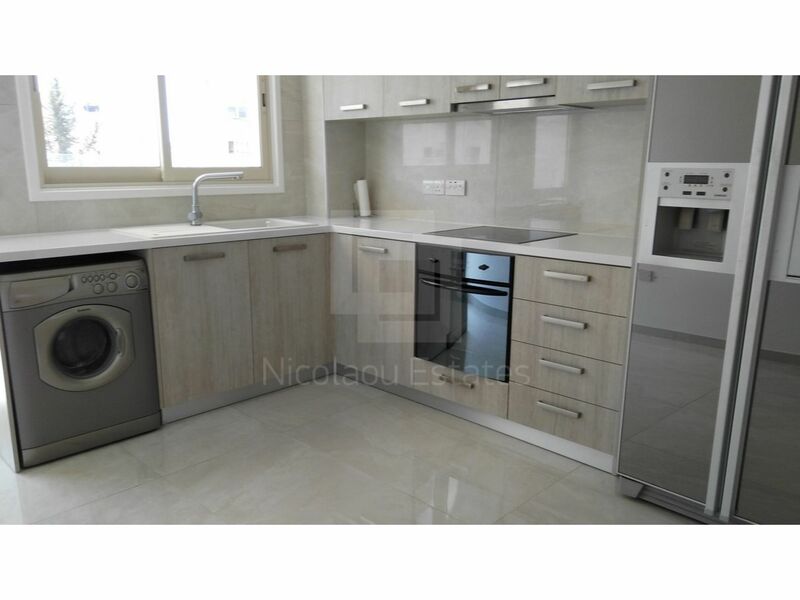 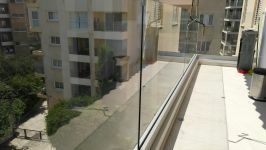 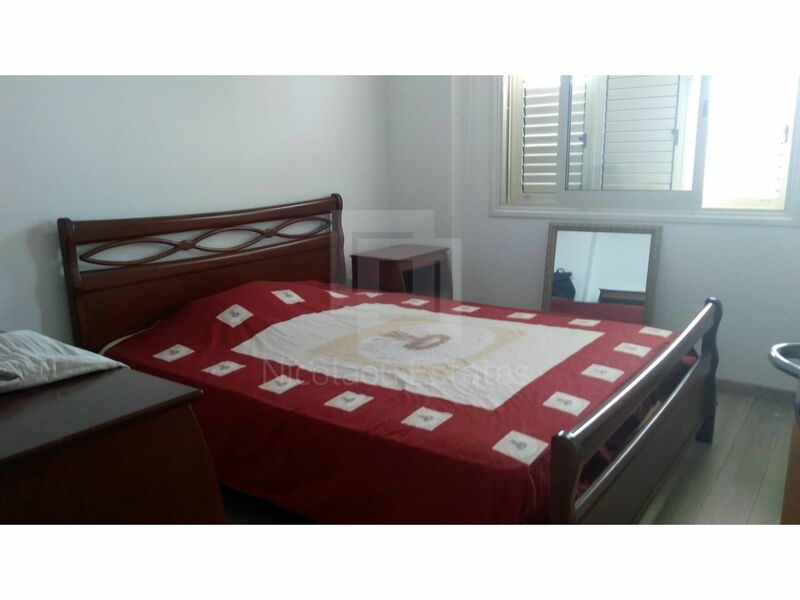 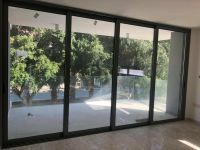 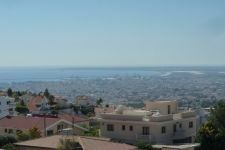 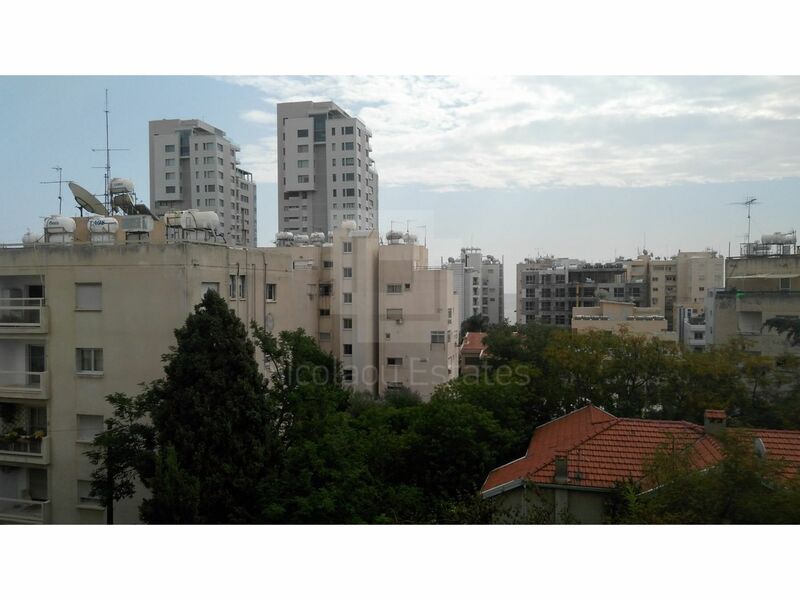 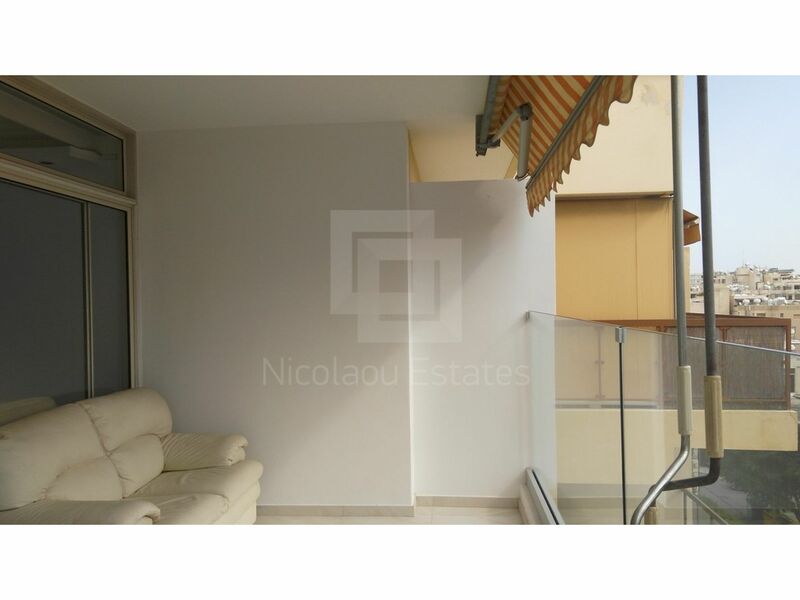 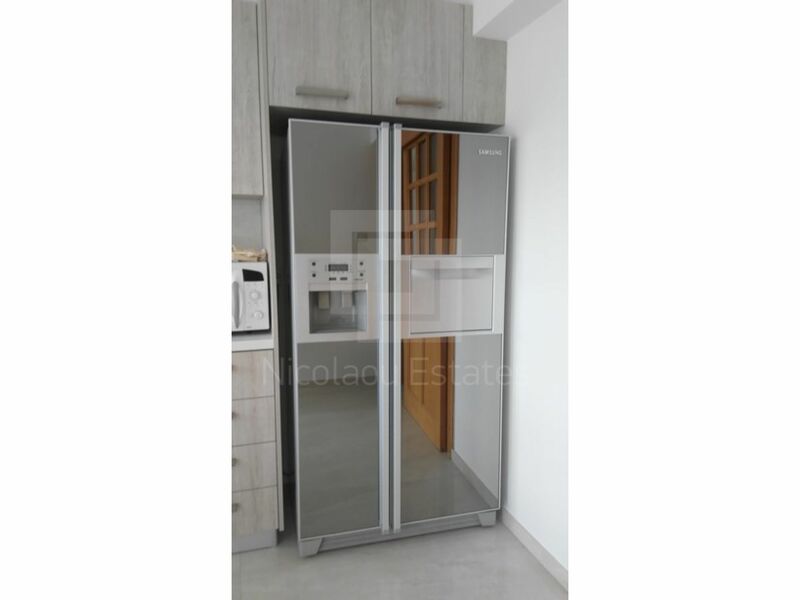 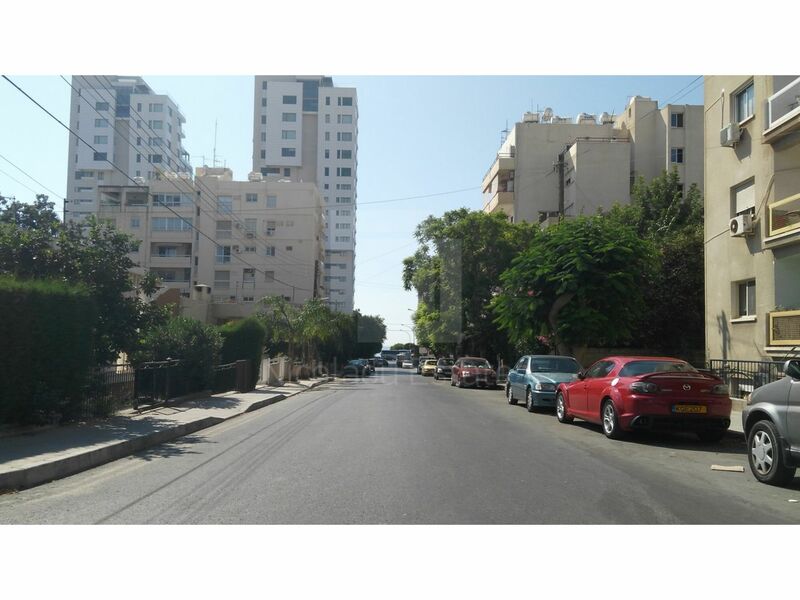 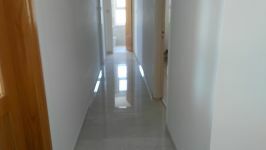 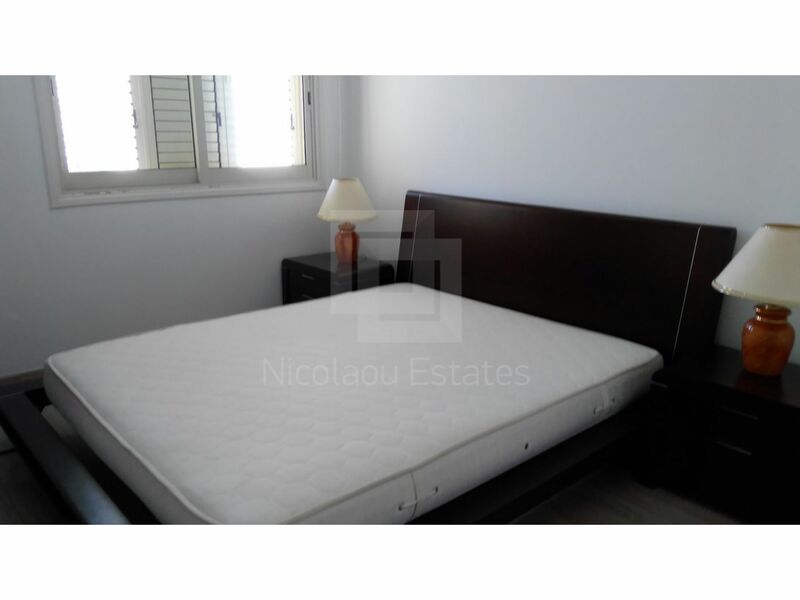 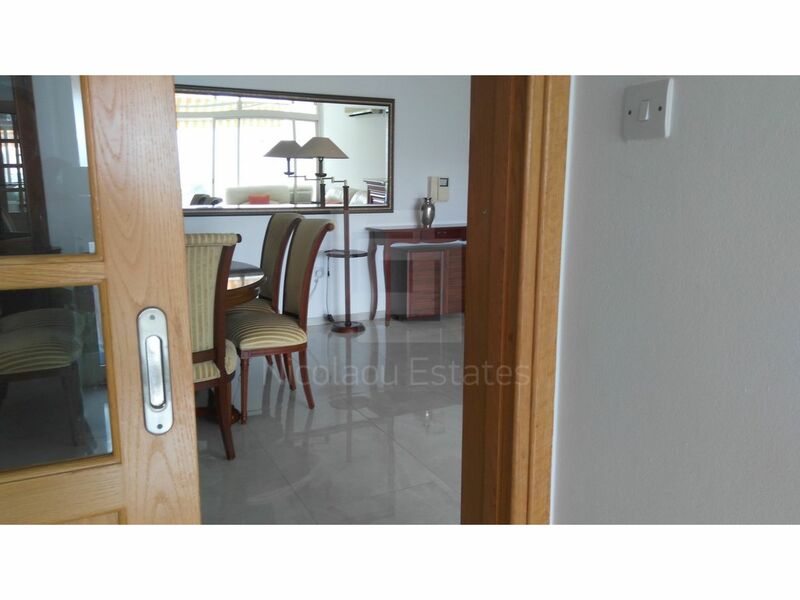 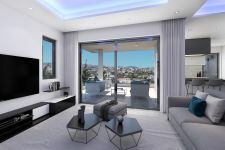 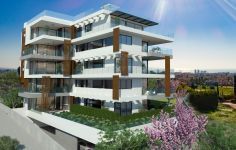 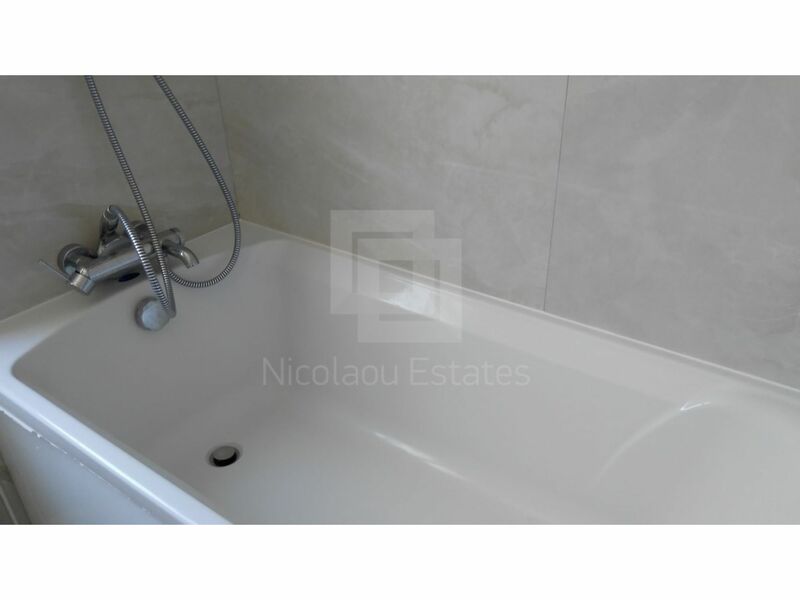 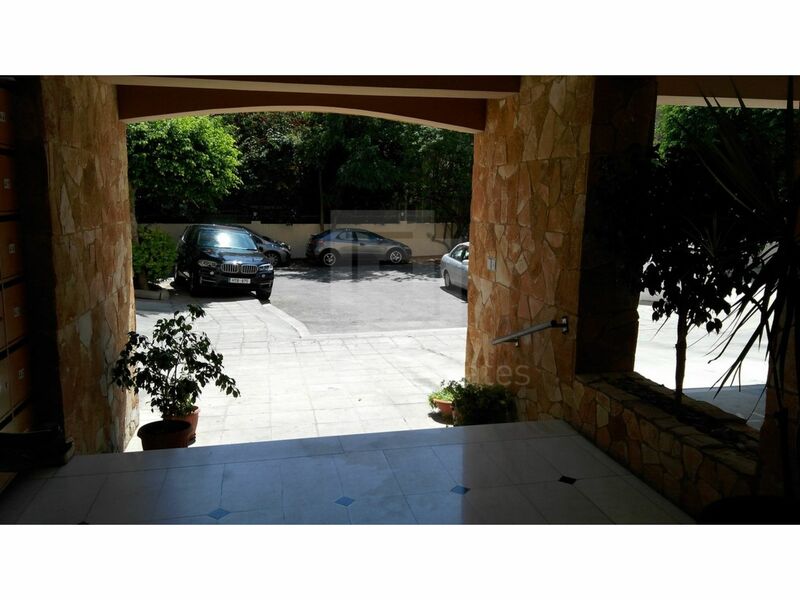 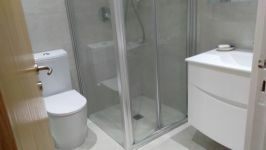 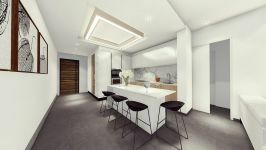 This 3-bedroom apartment in Neapolis, Limassol is being offered for sale at EUR 375.000.